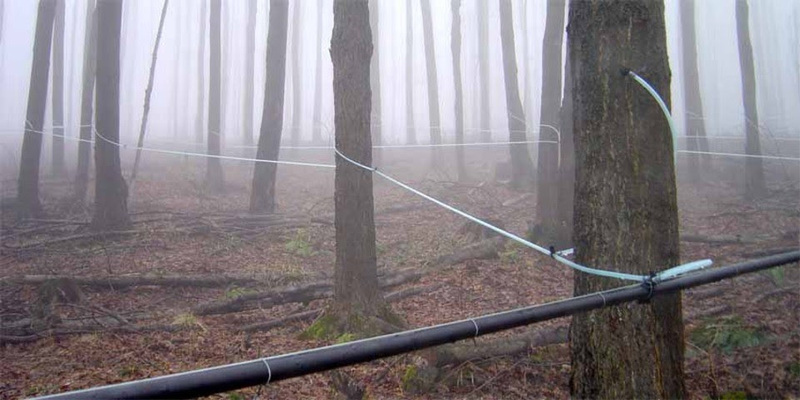 In this hands-on workshop, Jeff Benjamin of Hill Top Maple Farm will lead individuals in learning how to layout, install and maintain a tubing system within a sugar bush. 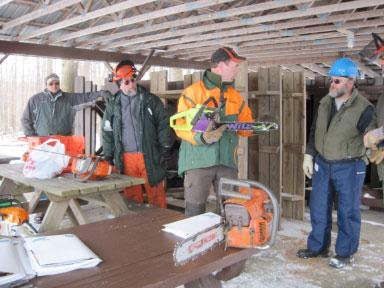 This workshop is a follow up to the Beginning Maple Syrup Production workshop held this spring. Cost is free to attend, but a $5 donation per person is suggested to help cover refreshments.Pre-registration is required by Friday October 19, 2018 for accommodating supplies, parking, and refreshments. For more information and to register, please contact Shona Ort of CCE Chemung at 607-734-4453 ext. 227 or sbo6@cornell.edu. Interested in selling to schools? 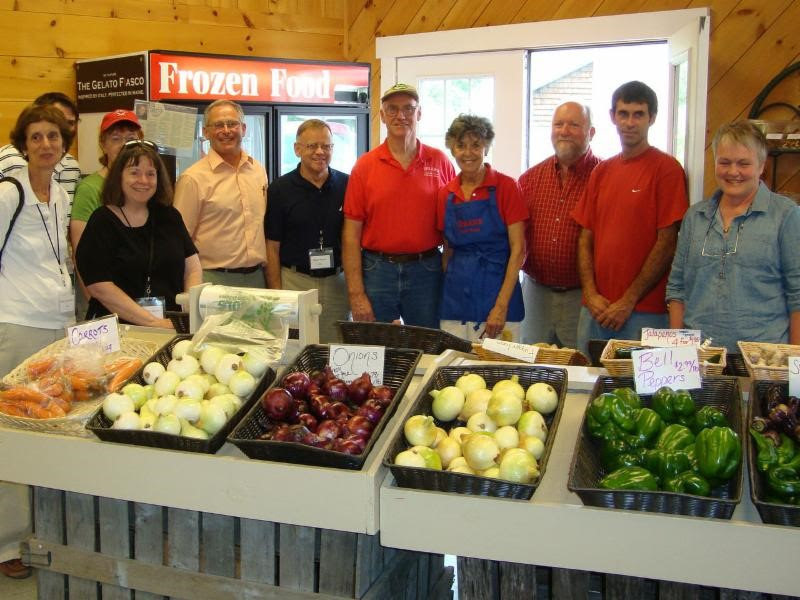 Want to learn more about Farm to School? Monday, October 29, 9am-11am. At the new Steuben County Office Building, 20 E. Morris Street in Bath (second floor conference room). Please park in the main County parking lot across the street from the building. Not able to attend in person? Online video conference available, RSVP for details! 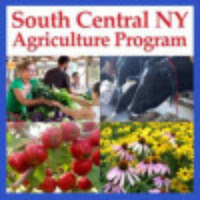 CCE and GST BOCES in Steuben, Schuyler, & Chemung Counties are partnering on a NYS Farm to School grant to offer more training to farmers and help schools purchase more from local farms! What & how much do schools want to buy? What do you need to do to sell to schools? Please register by calling CCE Steuben at 607-664-2300, RSVPing to your local ag educator, or by email at steuben@cornell.edu. Tuesday, October 23, 2018 from 6:00 – 7:30 P.M. at the Cornell Lab of Ornithology, 159 Sapsucker Woods Rd., Ithaca, NY 14850. New York’s Finger Lakes Region provides an incredible mix of habitats essential to the survival of at-risk bird species such as American Woodcock, Brown Thrasher, and many others. 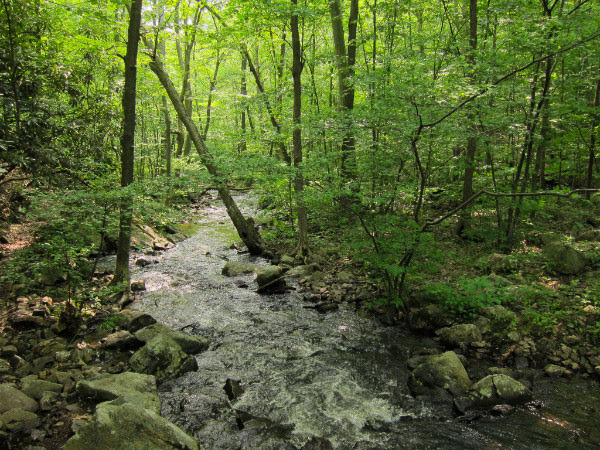 Individual and family forest owners are encouraged to attend to learn about the habitat needs of forest birds, improving habitat for songbirds and game species, as well as federal conservation incentives and other resources available to help you protect and manage your forest sustainably. Presentations by Audubon, Quality Deer Management Association, and Finger Lakes Land Trust.The workshop is free. Registration is required: please RSVP by October 19 by contacting Suzanne Treyger, Forest Program Manager, Audubon New York: (607) 254-2122 or streyger@audubon.org. 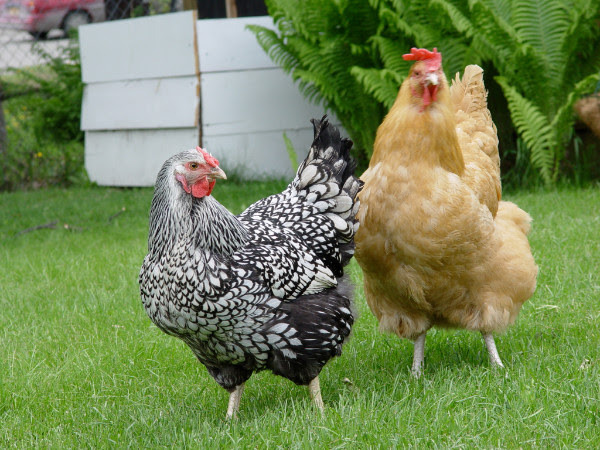 Upcoming online courses-start the week of Nov 5: taught by Jason Detzel (pig course), and Michelle Proscia (Lipari) and Rachel Moody (poultry course). These 6-week courses also offer tiered pricing from $195-295 based on household income, and we provide 50% discounts to military veterans. Pigs can be a profitable standalone enterprise or integrate into an existing farm structure. They provide a variety of products and are also ideal for turning agricultural wastes into a valuable product. Pigs make use of marginal lands that would otherwise go unused, and they can improve that land. November 10 from 10am-5pm. Held at Twisted Tree Farm, 279 Washburn Road Spencer, NY. This family event is a celebration of the nut harvest. 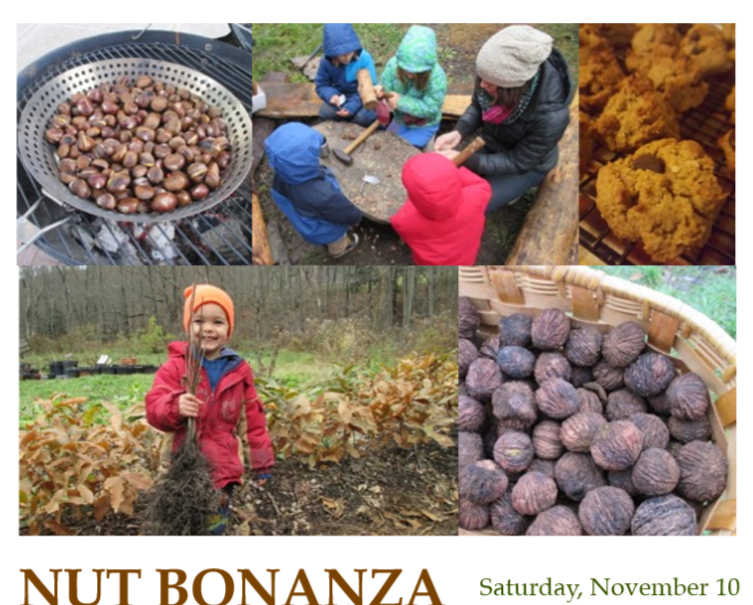 We'll be outdoors, roasting and cracking nuts all day, enjoying a bonfire, talking about trees and tasting things like acorns, american persimmons, chestnuts, hickory nuts, butternuts, hazelnuts and black walnuts. Suggested donation $5-$20 or bring a local food to share. Please visit www.twisted-tree.net for details or call 607.589.7937. The South Central NY Dairy & Field Crops Team and Cornell Cooperative Extension of Tioga County are excited to host Anna Richards from Cornell University’s PRO-DAIRY program to present a workshop on Basic Legal Agreements for Farm Business Management. This free event will take place from 1:00 – 3:00pm on Tuesday, November 27 in Hubbard Auditorium, located in the Tioga County office building at 56 Main Street, Owego NY.This program is designed for farmers who want to learn how legal agreements can strengthen their businesses. 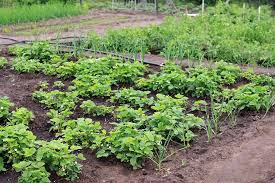 The workshop will introduce various legal tools that are commonly used in farm business management, with an emphasis on operating agreements for Limited Liability Corporations (LLCs). Attendees will learn how legal agreements can help a farm business to plan ahead, minimize risk, and respond to adverse events. This event will be especially useful to farmers interested in forming an LLC. Register online at https://scnydfc.cce.cornell.edu/event.php?id=749, by phone at 607-687-4020 x 309, or by email to Mary Kate Wheeler at mkw87@cornell.edu. Anytime- Online-Abundant propagation is a hands on, online course. 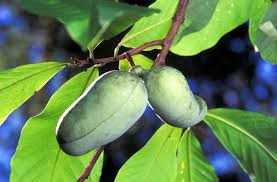 Participants will receive packages of seeds, cuttings, scionwood, and rootstocks. Detailed information through email and video follows each package of plant material. Propagator and owner of Twisted Tree Farm, Akiva Silver is leading this course and is available to answer any questions throughout the growing process. The list of seeds includes, but is not limited to mulberry, juneberry, siberian pea shrub, aronia, persimmon, pawpaw, hybrid chestnut, hybrid hazelnut, black locust, honey locust, several species of apple, and pear. 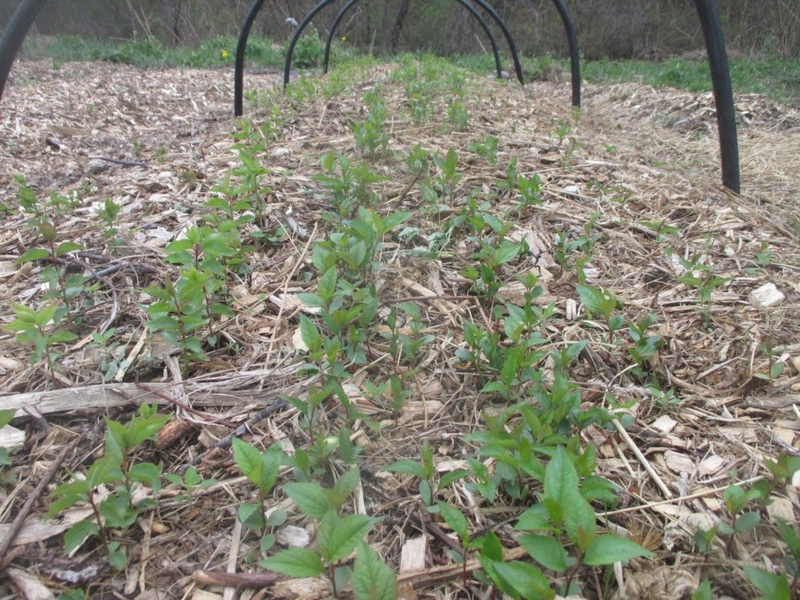 Cuttings and scionwood include elderberry, currant, willow (many varieties), and apple. Costs vary from $300- $600 depending on how much plant material you'd like to receive. It is expected that each participant will end up with several hundred plants through Abundant Propagation. For more details and to register, visit http://www.twisted-tree.net/abundant-propagation/abundant-propagation Contact Akiva at ttfarm279@gmail.com or (607)589-7937 with any questions. 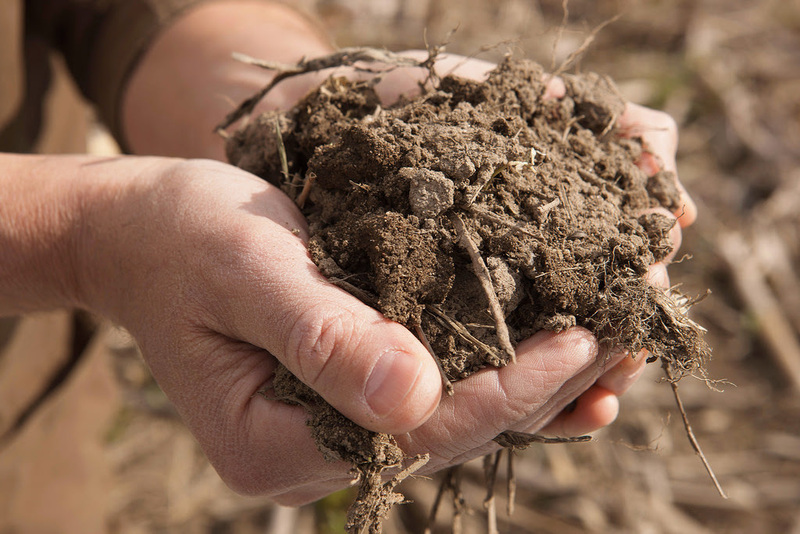 If you no longer wish to receive our bi-weekly update on Ag and Natural Resources programs in the region, please respond to this email with “Remove” in the subject line.